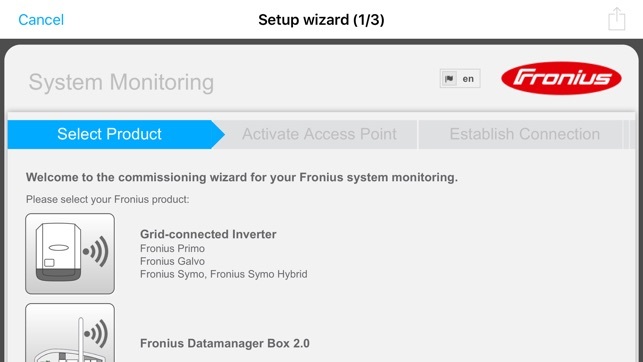 To use the app for viewing your own PV system data, your system has to be registered at the online portal Fronius Solar.web (within the setup wizard of the app or on www.solarweb.com). 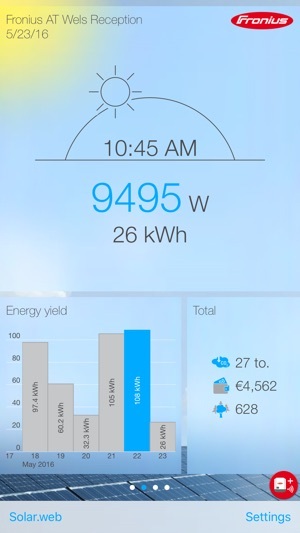 After installing the app on your device, you can constantly keep an eye on the current energy yield, CO2 savings and earnings of your PV system. 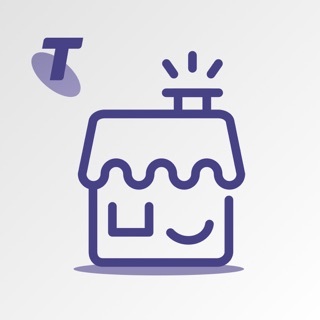 The demo mode provides you with a sneak peek at what the app can do. Con: I have 2 inverters and had to create 2 separate user IDs to login to the app. They need to come up with a way to allow multiple inverter viewing with the same user ID and be able to switch back and forth between inverter statistics within the app. And not have to log out and log in. First it has a bug that it crashes the app after it launches it gives you like 5sec to look at after updated the kWh. FYI this is for both iPhone and iPad app!! 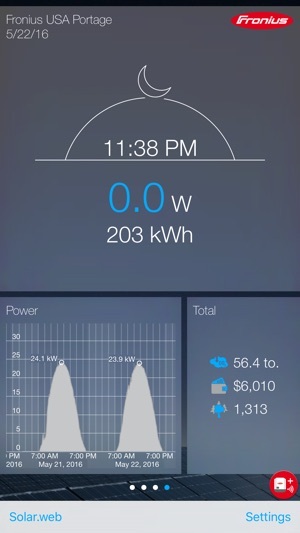 Seconds it doesn't give you any other info other than monthly kWh and today kWh. No true "Actual realtime kWH" it's missing the very little option the desktop version has and even that is limited. Third the background of the app is not customizable or at least accurate. When it's daytime it shows nighttime background with a moon and it's like 3pm when the sun is out and strong! Most annoying are the constant crashing and the night background during the day. 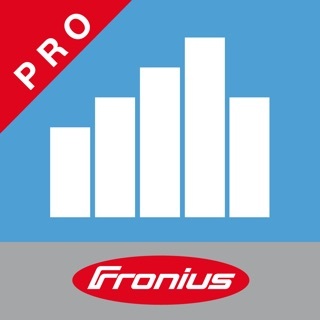 I own the Fronius Primo. Very interactive! I am able to monitor my solar production every day!